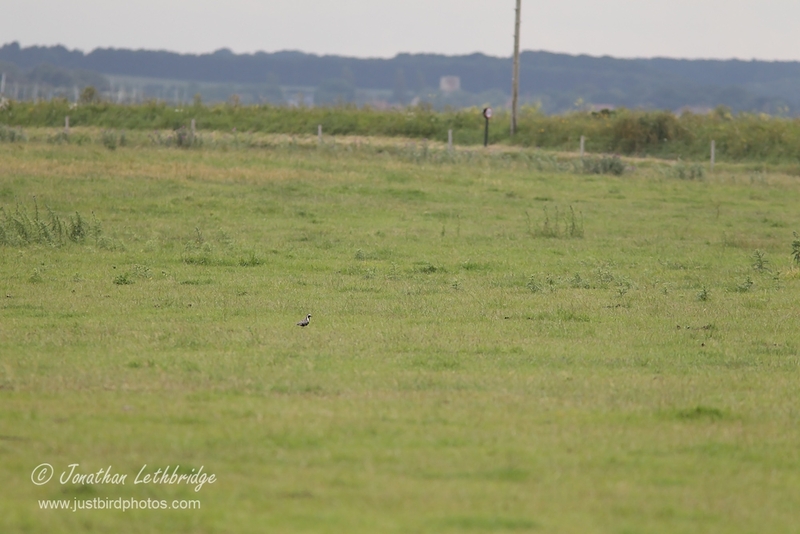 Wanstead Birder: Twitching - did I waste my time? My twitching efforts this year have been practically non-existent. I flirted with a Broad-billed Sandpiper in the spring, and turned around about half way and went home after it flew off. That’s it. I have not travelled to Cornwall to see a Pelican. I did not go to Devon for the Lammergeir. I didn’t go to Suffolk for the Purple Swamphen and have no plans to go to Lincolnshire for it. A White-winged Scoter that spent several months in Aberdeenshire was spurned, and an eminently gettable Cliff Swallow on Scilly was similarly ignored. No doubt there are several more examples of crazy megas that I have simply not bothered for. I have recognized for a long time that my annual tick haul has been going down and down, however to fall off a cliff like this has surprised even me. You could say that I have grown up. Alternatively you could say that I have been unable to stay the course. Both are I think accurate. 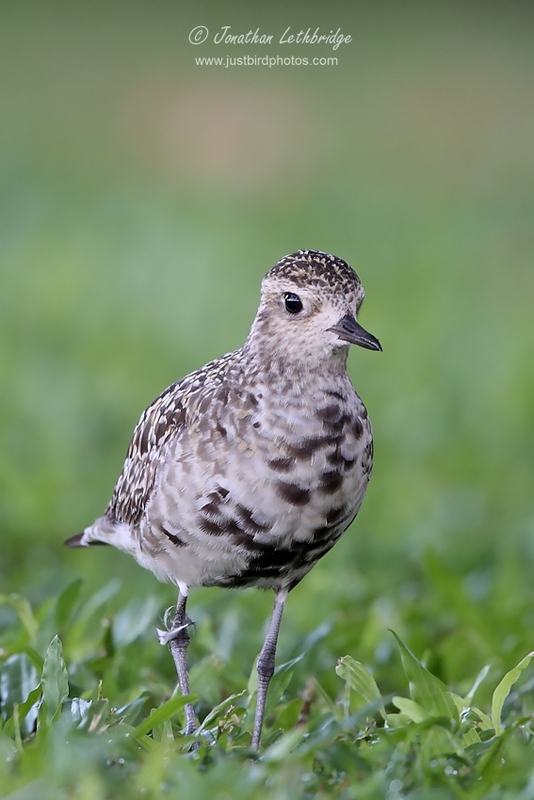 On the former point I have just had several face-to-face encounters with Pacific Golden Plovers. The views were fantastic, incredible even. I savoured them, I spent over an hour watching a single bird on a beach. A couple of years ago I haired it up to Norfolk to get distant views of one near Salthouse. The experiences could not have been more different, however only one of them increased my UK list by a species. I enjoyed the close-up encounter far more, the listing element has somehow diminished in importance. But there’s the rub. Back in 2009 it was important, or it felt like. I’ve never been the type of manic twitcher who drops everything and just goes, elevating a tick on a list above any other consideration. I’ve been quite restrained really, however I have made a significant effort to see many of the 435 birds on my UK list. Some of them have been trips that required huge amounts of planning, time off work, and return journeys of 1500 miles. Others have required ridiculously early starts, driving through the night, staggering down unpleasant shingle spits, getting wet, cold and in some cases trampled. All to add a single bird to a list. So to all of a sudden completely stop, to consciously decided that I am not going to bother to add a bird to list (or attempt it at least), how does that reconcile with the immense effort that I have previously put in? Was it all in vain? Why, basically, did I bother if I wasn’t going to keep it up? Well I didn’t know that at the time I suppose, and also I don’t like the attitude of not bothering to do something if you think you’re going to ‘fail’. It was what I did and [mostly] enjoyed during a particular time in my life. I was driven by the exuberance of youth. Yes, early thirties is still youth. Pffff. But now I’m not particularly interested anymore and it’s other thrills that are taking precedent. Like gardening for instance, a hobby far more suited to a middle-aged duffer like me – my early forties have seen a marked change in my approach to adrenaline…. Admittedly I’ve been interested in plants for almost as long as birds, but the appeal of a thirty yard walk to my greenhouse is not lost on me versus, say, Bodmin. Nonetheless I still look back with some fondness on some of those twitches. At the time the vast majority of them did not feel like a chore in the slightest, and I had a lot of fun. Some of did of course fall into the “going through the motions” category – birds I had almost no interest in seeing other than the fact that they were new for my list. Short-toed Treecreeper. Zitting Cisticola. American Coot. American Herring Gull. Black Duck. The last three I saw in a single weekend, so the pain was condensed into a very short period, but honestly, talk about dull. These few however were eclipsed by a multitude of glorious birds, some of which I’ve barely seen anywhere else. Oriental Pratincole. Black Scoter. Cream-coloured Courser. Harlequin Duck. 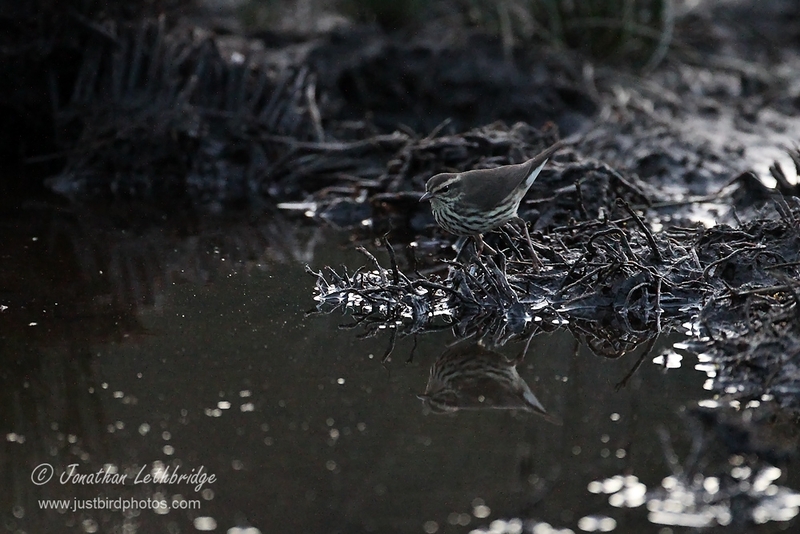 Northern Waterthrush. I could go on and on. Some others were glorious but only briefly so, leaving more of a feeling of relief rather than elation, much less satisfaction. Lesser Kestrel. Common Yellowthroat. Blue-cheeked Bee-eater. All fall firmly into this category – mad scrambles resulting in rubbish views, all for that magic counter to tick upwards by one digit. As mentioned, this year that counter has not advanced at all, or at least not through any action on my part. There remains the beauty of armchair ticks, new birds you can add to your list without needing to do anything. Brilliant! Absolutely perfect for my current frame of mind. I was probably abroad encountering very rare UK birds at extremely close range, and when next hit wifi I discovered I had gained a couple of armchair ticks with the 2011 Rainham Slaty-backed Gull and the somewhat dubious Kent Chinese Pond Heron in 2014. How on earth did that one get the nod? Whatever. It's just a number. Great post, Jono. Your lack of enthusiasm for twitching coincides with mine. I've done a bit more than you this year, but can still be counted on one hand. After having such a great time birding in Mallorca this summer (and without really trying that hard) twitching in Britain seems all a bit pointless. If an Eleanora's Falcon appeared somewhere close by on the coast I might force myself to go and see it but it will pale into insignificance to the number I enjoyed watching feeding – while slurping a glass of Mallorcan white wine – above the holiday villa each night. No Jono, not a waste of time at all. There are plenty of memories and adventures that they have given you, and whether or not you go on twitches nowadays, your new birding experiences are doing just the same, but in a differing way. My last genuine twitch was in 2000 (Dungeness Canvasback), but I am so glad that I saw some very special birds in the 25 years before that, through the medium of twitching, including a couple of Wallcreepers, a Red-throated Thrush, a Little Whimbrel and a Varied Thrush. And many more besides... It just doesn't do it for me now.